Cummins Engine EGR Fault Codes. 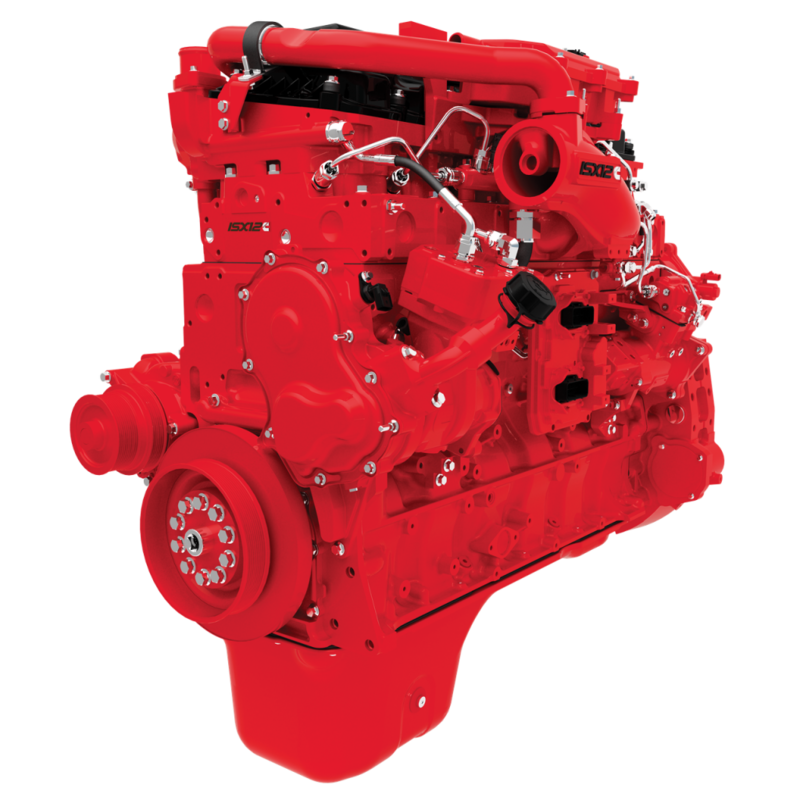 If you want to download Cummins engines service repair manuals – visit the official site of Cummins. The links from this web site to Cummins web sites are for informational purposes only. Our web site is not affiliated with Cummins, and Cummins is not responsible for the content of this web site or the accuracy of the links. Components for engines: filters, turbochargers, exhaust systems, etc. Diesel engines and diesel generators are designed and manufactured in 56 manufacturing plants located in the USA, Great Britain, Japan, Turkey, South Korea, China, India, Mexico, Australia, South Africa. The components are manufactured at Cummins subsidiaries with trademarks: Fleetguard, Nelson, Holset, and others.